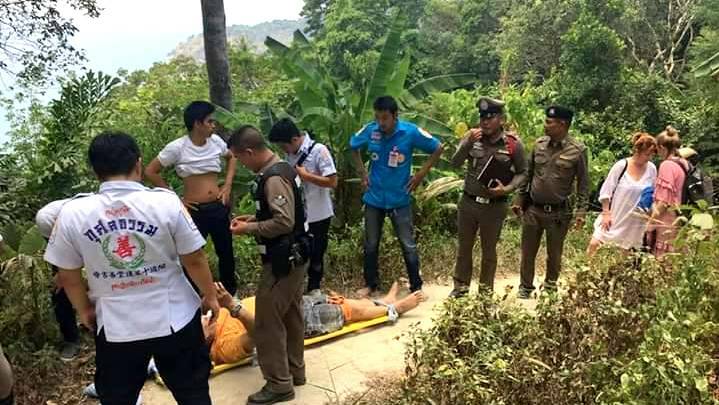 PHUKET: An Egyptian tourist has broken his arm after a fall at Freedom Beach on Sunday (Mar 24). The accident happened at around 12:40pm. 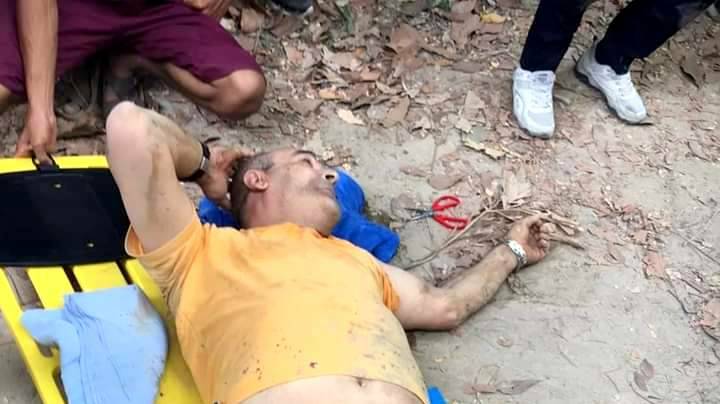 Rescue workers and Karon Police officers arrived to find 61-year-old Egyptian, Khaled Abdelhamid Ahmed, lying on the floor with a visibly injured arm. Ahmed’s wife was waiting beside him. The couple arrived in Phuket on Thursday (Mar 21) and are scheduled to leave on April 6. On the day of the accident, the couple took a taxi from their hotel in Patong to the parking area at Freedom Beach which is located between Patong and Karon beaches. As they walked to the beach, Ahmed slipped while walking down a steep dirt trail, tumbling 15 metres and breaking his arm. 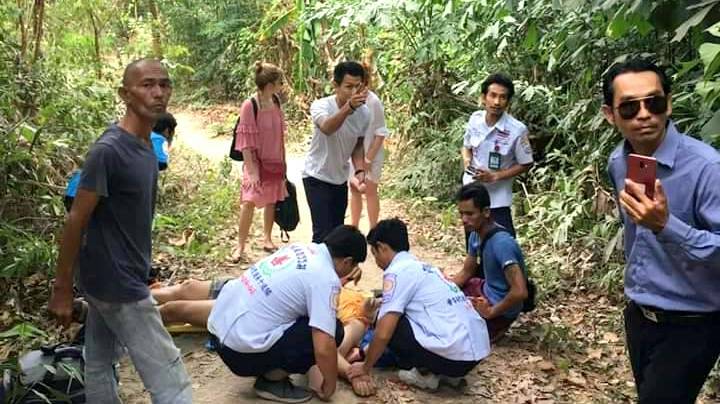 Kusoldharm Foundation rescue workers provided first aid and took Ahmed to Patong Hospital for treatment. Did they still charge him a entry fee?